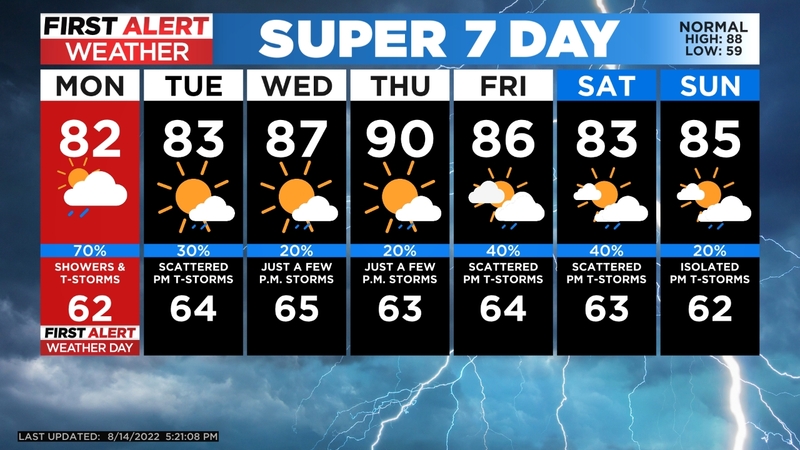 We are in for one gorgeous weekend! High temperatures will climb to the upper 60s and low 70s both Saturday and Sunday. 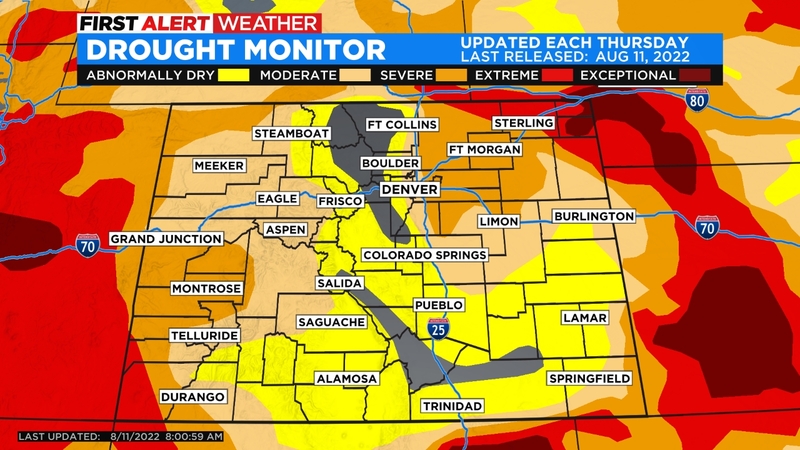 Colorado will be dry from the Western Slope to the eastern plains. This means great weather for skiing in the mountains. Loveland opens on Saturday and Arapahoe Basin opened on Friday. If you’re staying in the city or wherever you are at, try to get outside and enjoy this fantastic weather. If you’re participating in the Rock-n-Roll Half Marathon in Denver this weekend, mild conditions to start the races. We’ll have plenty of sunshine for post race recovery. We could see a little disturbed weather move back into Colorado by the middle of next week but until then it’s clear and calm.